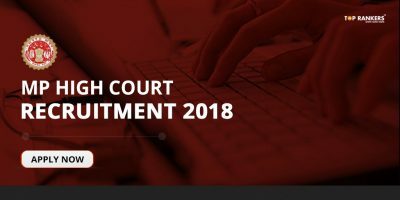 Madhya Pradesh High Court, (MPHC) Jabalpur has recently uploaded the Prelims Exam Result for Post of Office Assistant Grade III, Stenographer Grade II & III, Lift Man, Computer Operator Recruitment 2017. 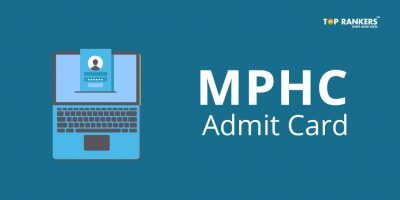 All the candidates who have appeared for MPHC Stenographer, Office Assistant Exam can download their Prelims Exam Result at official website. 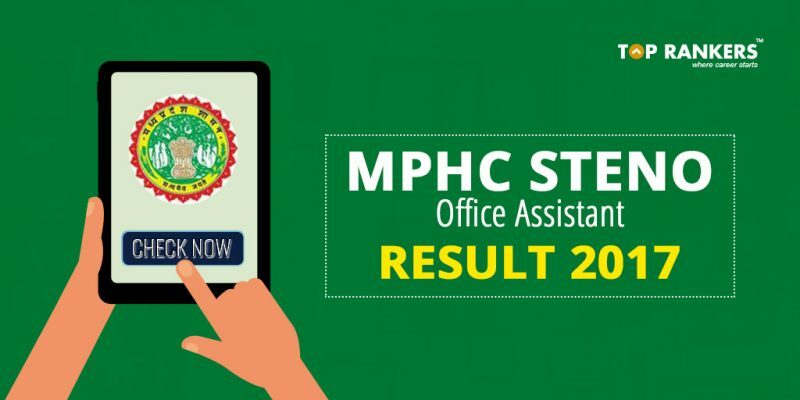 However, for the ease of candidates, we have provided here the direct links for downloading the MPHC Steno and Office Assistant Result 2017. Stenographer Grade II : Candidate passed Intermediate (10+2) Exam, CPCT Exam, Stenography 100 wpm in any MP Government recognized Institute and 1 Year Diploma in Computer Application. All the candidates who have appeared for the MPHC Steno, Office Assistant Exam can download the Prelims exam result at the official website. Stay tuned for more updates on MPHC Steno Office Assistant Result 2017.